Double Bass/Jazz instructional videos created for the University of Louisville department of Jazz Studies. 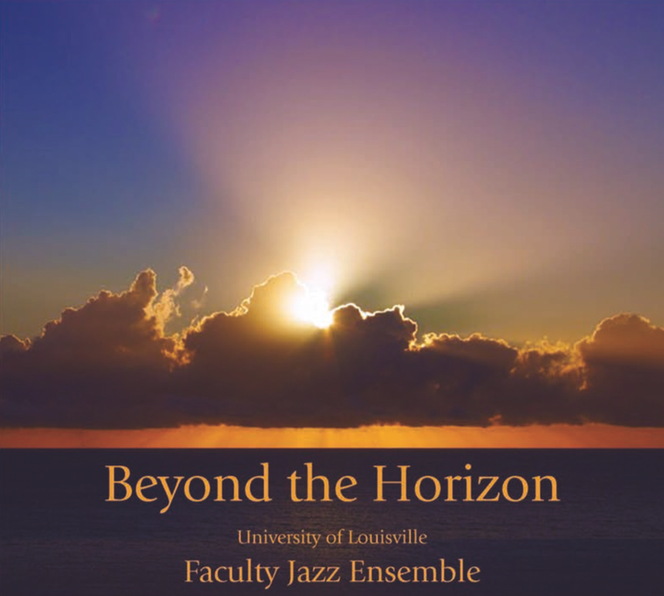 In addition to serving as a reference for students in my private studio at UofL, these videos are intended as a form of worldwide educational outreach. PDF files of written material and transcriptions from the video series can be found by clicking the links below the playlist. Should you have questions or comments about anything in any of the videos, feel free to contact me through the Contact page of this site. I welcome your feedback! A newer subseries if the Bass Technique Series above and also devoted to double bass technique, the “Bachrilege” series focuses on the the work of J.S. Bach, and specifically the suites for unaccompanied Cello. Most videos will present an arrangement of a single suite movement arranged and edited for pizzicato double bass, with each movement geared toward a focus on several specific aspects of technic. PDF files of the movement editions, including the full score, score arrangement with articulations, and score with fingerings, are available for free download below the playlist.